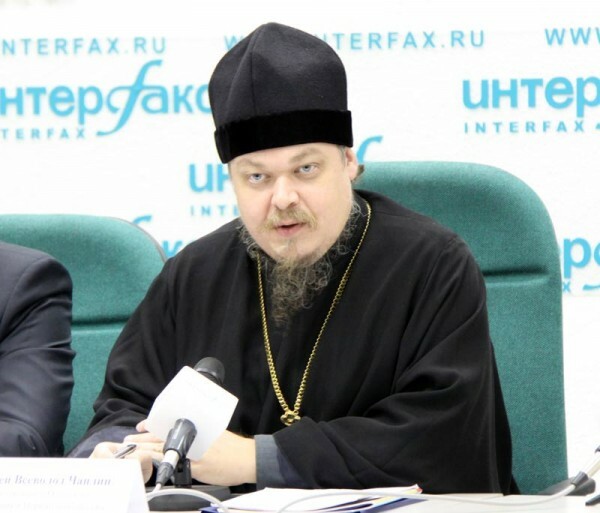 Moscow, October 9, Interfax - Loss of spiritual weapon is the most terrific thing for Russia, head of the Synodal Department for Church and Society Relations Archpriest Vsevolod Chaplin believes. “They try to deprive Russia of its spiritual weapon, which, I believe, is more powerful than nuclear one,” Father Vsevolod said on air his programVechnost i Vremya (The Eternity and Time) at the Spas TV-channel. Father Vsevolod also said that nuclear weapon is not a panacea. “It is enough to buy a leading group of society – those who lack ideas and are ready to sell their ideals for a certain sum of money – in order to relieve from competitors the civilization that strives to be the only center,” he said and added that “it is rather simple to buy a part of our elite,” and in this case no weapon would help us.